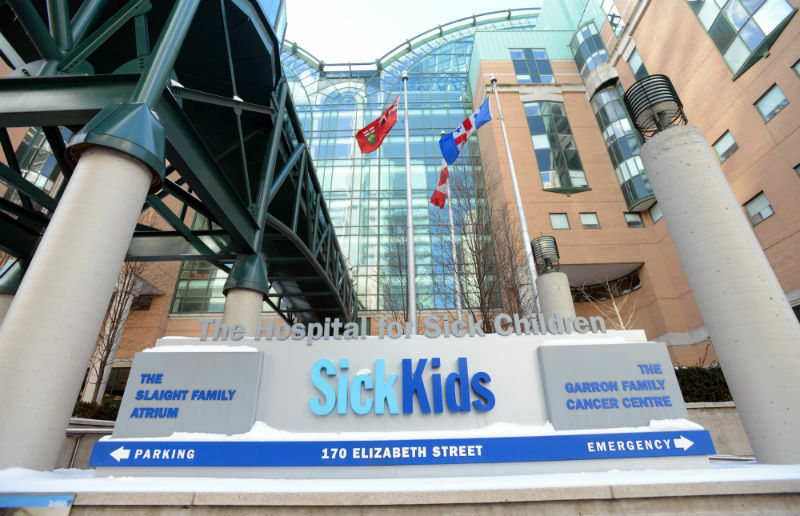 Sick Kids Hospital Toronto will euthanize children with or without parental consent. 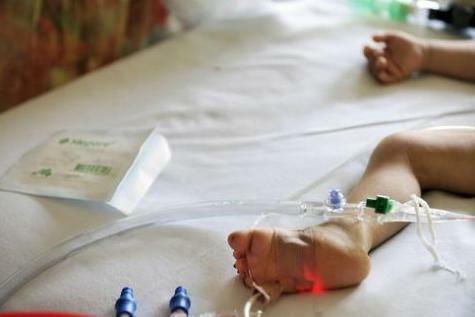 A recent report from the Hospital for Sick Children in Toronto states that they are not only ready to do euthanasia on children but their policy states that a child should be able to die by euthanasia without the consent or knowledge of the parents. Who does the Hospital for Sick Children believe that euthanasia can be safe and effective for? Kirkey explains that most Canadian provinces allow mature minors to make decisions about their own care, including withdrawing or withholding life support. She explains that in Ontario a minor can provide consent for treatment or withdrawal of treatment if they understand the “reasonably foreseeable consequences” of their decision. The Sick Kids’ hospital stated that they encourage minors to involve their families in medical decisions. The draft policy argues the same rules should apply to MAID since there is no meaningful ethical or practical distinction from the patient’s perspective between assisted dying and other procedures that result in the end of a life, such as palliative sedation (where people sleep until they die) or withdrawing or withholding life-sustaining treatments. Kirkey explains that the Sick Kids Hospital paper came out just ahead of the report by The Canadian Council of Academies that will make recommendations in December concerning the extension of euthanasia to mature minors. The same group is examining the extension of euthanasia to cases of mental illness alone, as well as incompetent people who requested euthanasia within an “advance directive”. Laying the groundwork for child euthanasia in Canada. Paediatric Palliative Care Symposium and child euthanasia in Canada. Join us this evening February 27th, 2018 at 7:00 pm CST! Join us this evening as Carly Walden speaks about the quiet culling of America’s seniors and the disabled. Carly was on her way to a career in medicine when her grandmother had become ill and was put into Hospice under a fraudulent diagnosis. This diagnosis was used to begin a program meant to create the medical conditions necessary to call for futility of care, and the hastening of the end of her grandmothers life. Carly, along with her father, rescued her grandmother from hospice, got her necessary medical treatment and brought her home. The fraudulent diagnosis would have resulted in a very early death which was said to be imminent. Three years later, with personal daily care from Carly and other family members, her grandmother is alive and well. Her future in the medical field now just a distant memory, Carly devotes her time and energy to caring for her grandmother and serving as a board member on the Hospice Patients Alliance Board. The Alliance represents the stories of thousands of families and individuals who faced a premature death at the hands of unscrupulous medical providers and Hospice. Join us this evening January 4, 2018 at 7:00 PM CST! This is the reschedule for our pilot show on Hospice with Carly Walden! Join me this evening as Carly Walden of Hospice Patients Alliance launches her new program on TS Radio dealing with medical murder and the use of Hospice to end the lives of the elderly and the disabled. What you don’t know about the creeping genocide of the elderly and disabled should scare you. Hospice is no longer the good Samaritan organization it used to be. Now it is used to override the patient, the family and even those few medical providers who might object to the coming premeditated death of the patient. 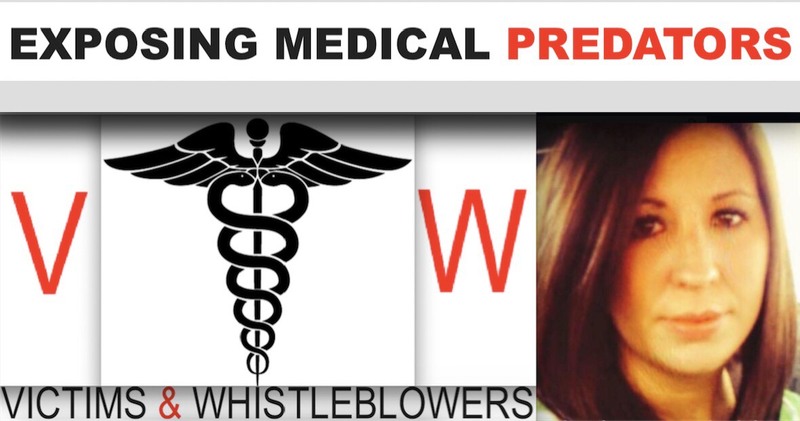 Medical providers now more concerned with profits than patient care are too many times willing and active participants in what is nothing less than medical murder. This is no country to grow old in, or to suffer a chronic illness or injury. 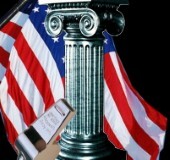 We are in danger and the very people entrusted with caring for us could not care less. Join us in welcoming Carly Walden to the TS Radio lineup. We have a lot to talk about! !